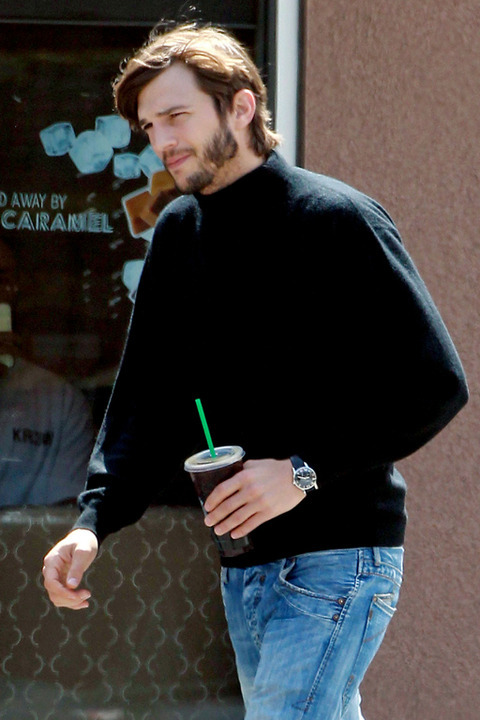 Check out these photos of Ashton Kutcher dressed as Steve Jobs for the upcoming film about the Apple co-founder's life. 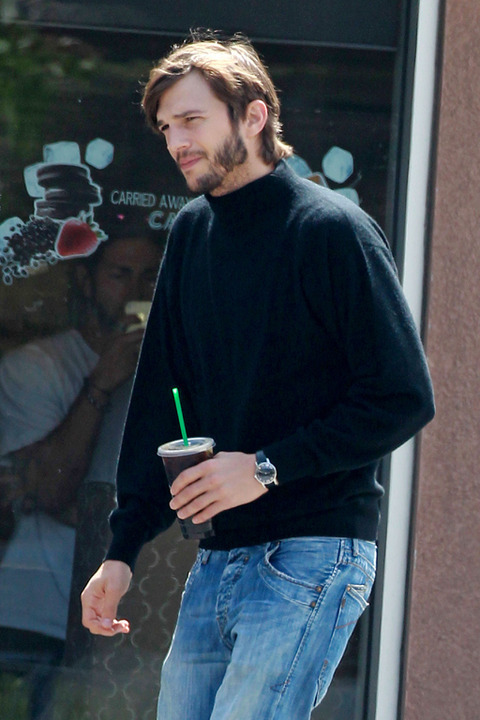 Taken by TMZ, the photos capture Kutcher in full character as Steve Jobs making his way to the set of the biopic on Friday. The film is being directed by Joshua Michael Stern and Five Star Institute's Mark Hulme is producing and financing it. It will chronicle Jobs' meteoric rise from Northern California hippie to co-founder of Apple and is set for release by Thanksgiving. 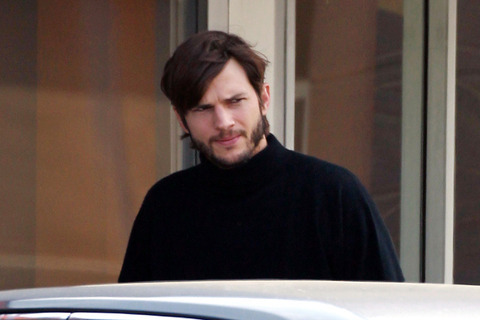 According to Hulme, Kutcher "believes the role was meant for him."